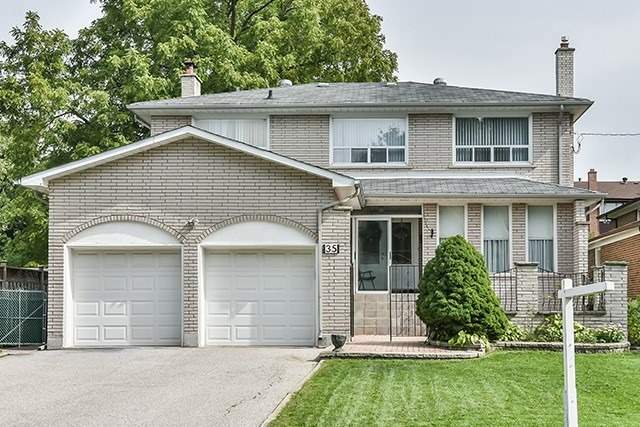 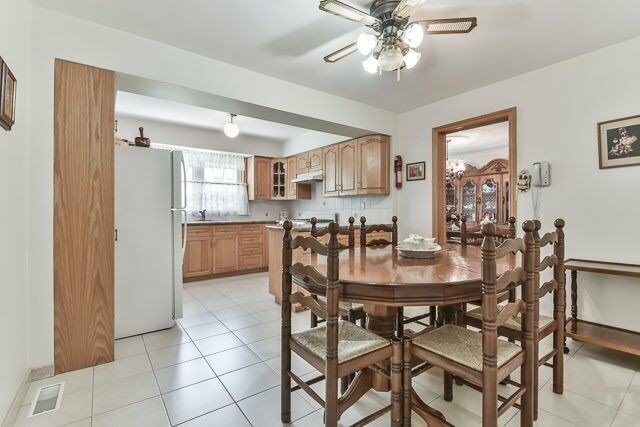 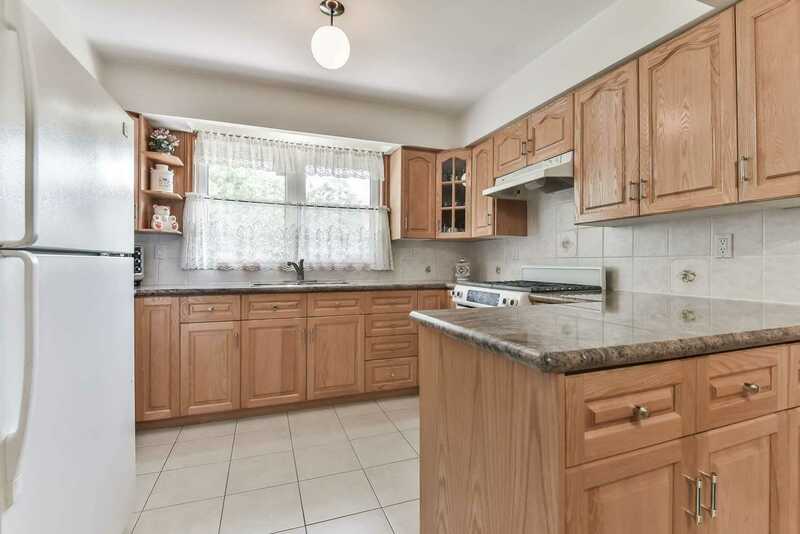 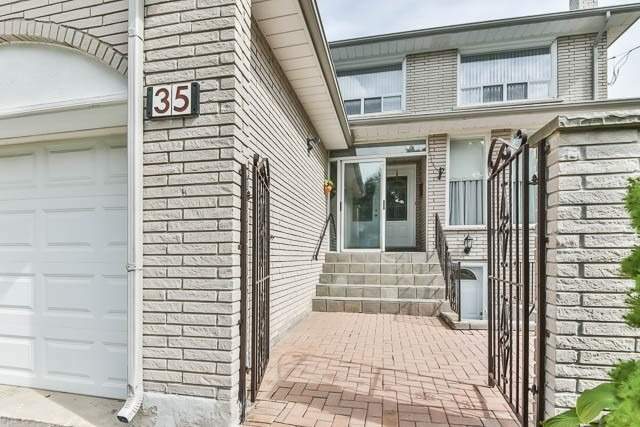 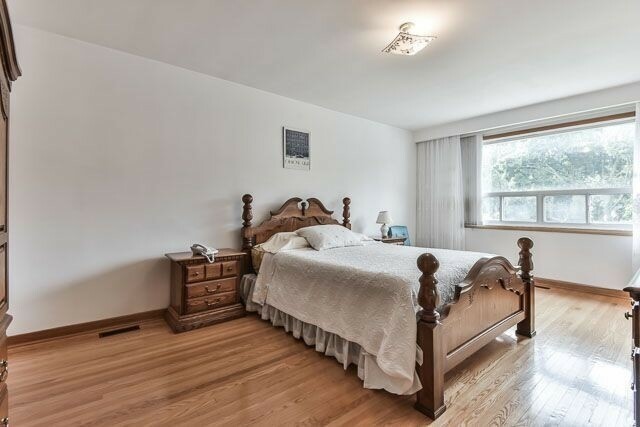 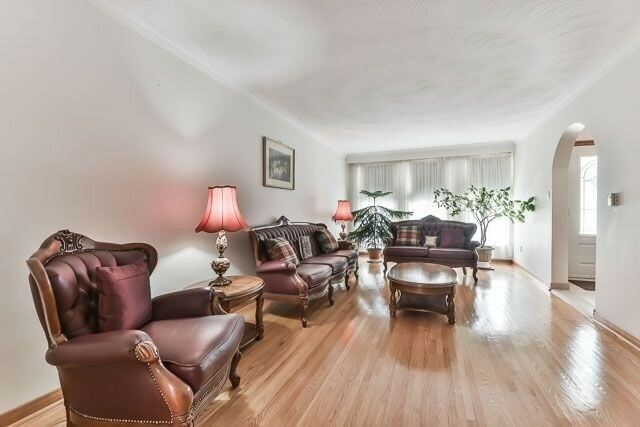 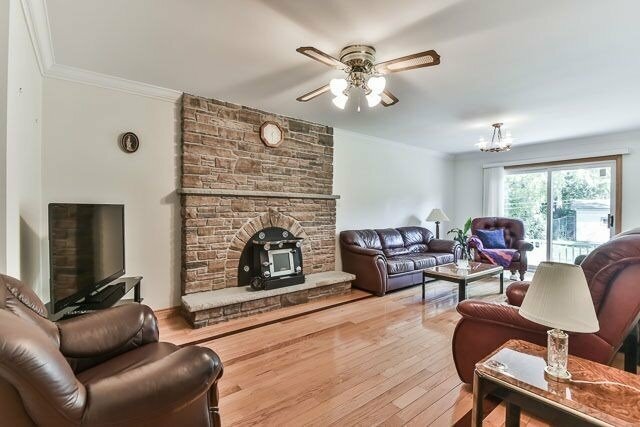 Bright & Spacious Four Bedrm Home Situated On A Lrge Lot On A Quiet St In Prime Agincourt. 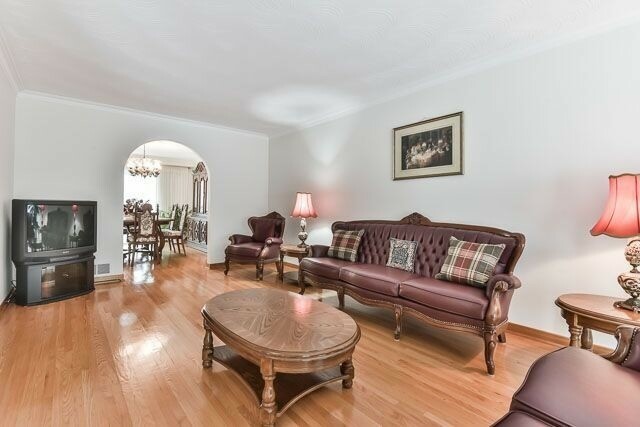 Main Floor Features Hardwood, Crown Moulding, Laundry W/Entrance From Side Yard, Dining Rm W/Juilette Balcony & Family Rm W/Walkout To Yard, Hardwood Thruout 2nd Flr. 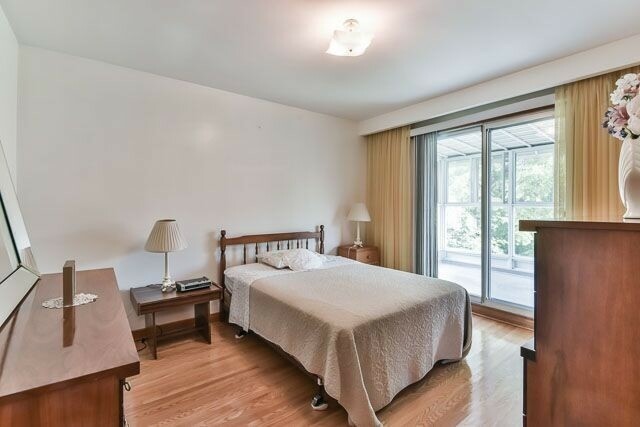 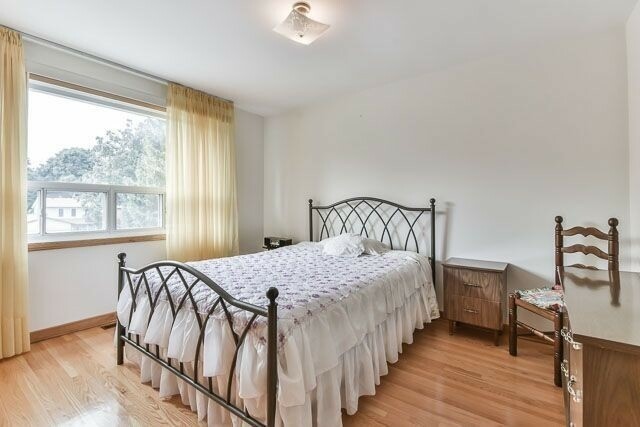 Master Bdrm Has Walk-In Closet & Ensuite Bath. 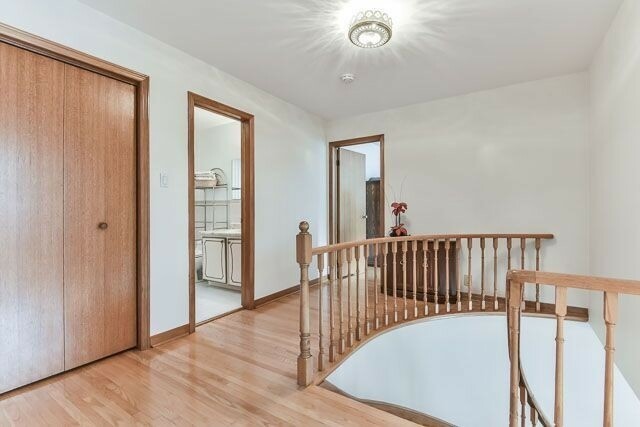 Bsmt W/Sep Entry, Kitchen, 3Pcbath, 2nd Laundry & Cold Rm. 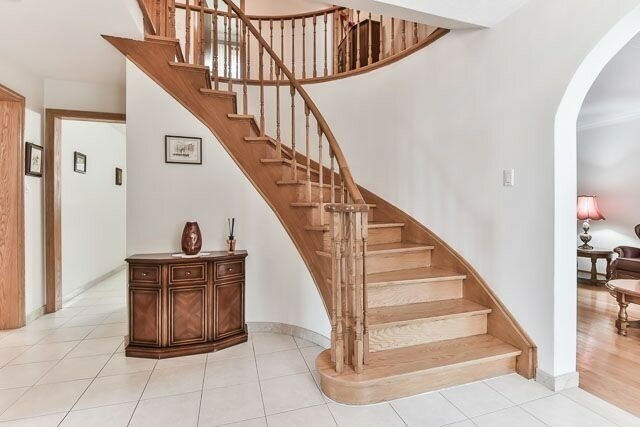 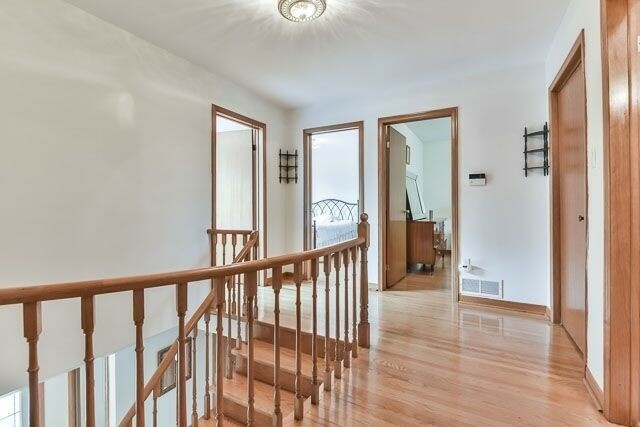 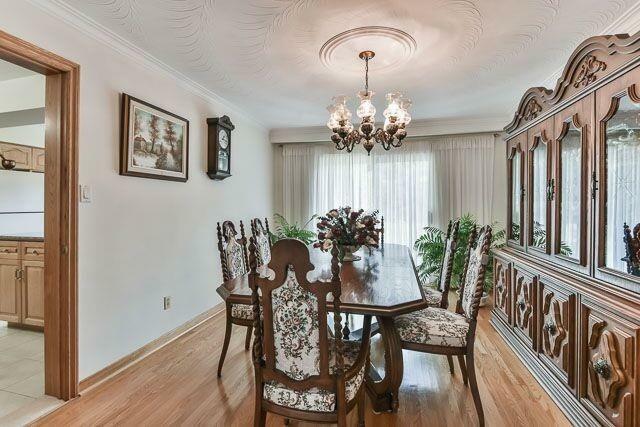 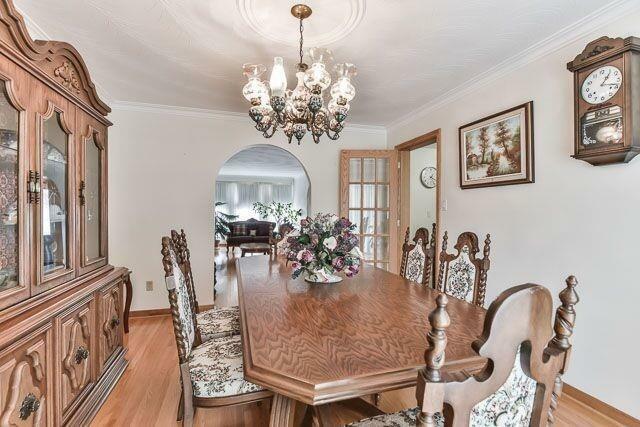 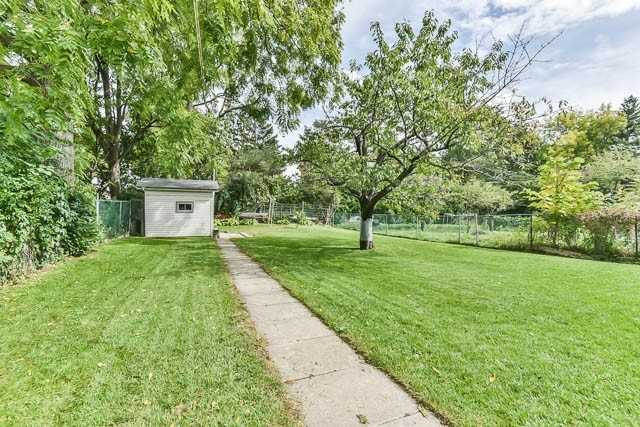 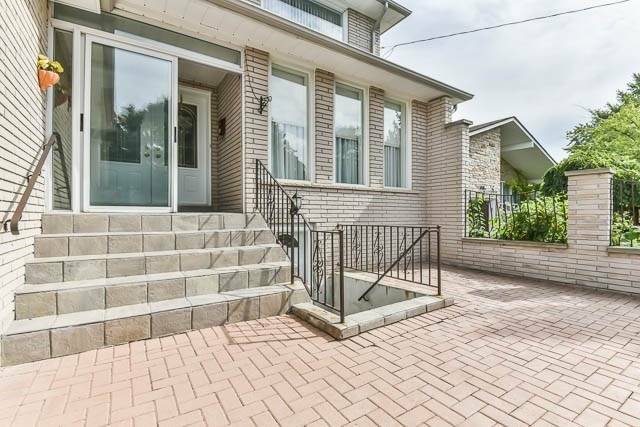 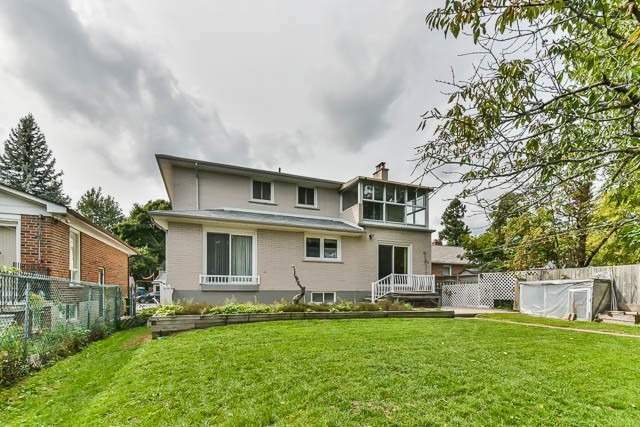 Close To Ttc, Go Train, Highways, Shopping & More.